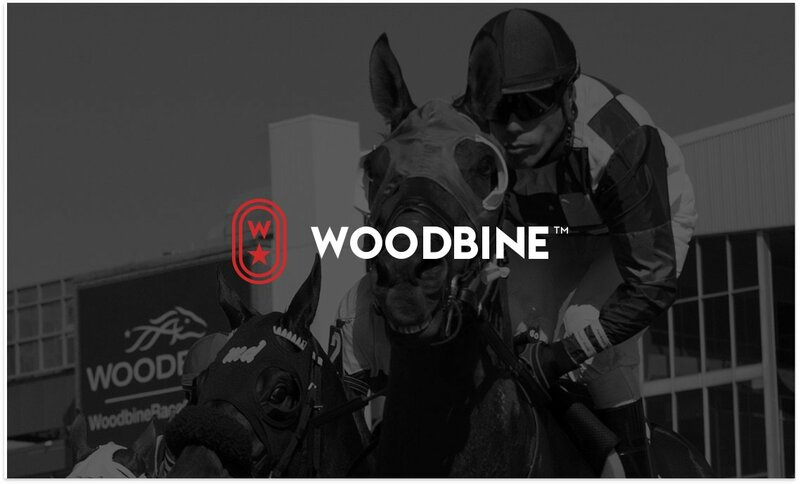 Access detailed racing and handicapping information for Woodbine & Mohawk racetracks from their sites. 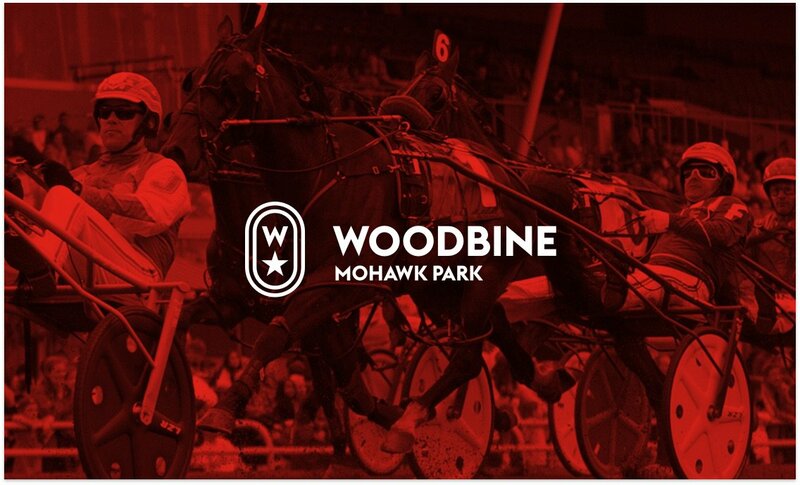 © Woodbine Entertainment Group. All Rights Reserved.